VIKTORY - under cover is a custom made cover manufacturer for amateur & professional musicians. High-quality mixing desk dust cover for YAMAHA 1 V 96 I. Available in Microfibre & Polyester. High-quality mixing desk dust cover for YAMAHA 1 V 96. Available in Microfibre & Polyester. High-quality mixing desk dust cover for YAMAHA 1 V 96 Vcm. Available in Microfibre & Polyester. 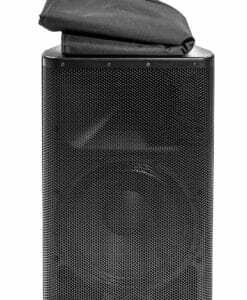 High-quality mixing desk dust cover for YAMAHA 1 W. Available in Microfibre & Polyester. High-quality mixing desk dust cover for YAMAHA 2 R 96 Vcm Meter Bridge. Available in Microfibre & Polyester. High-quality mixing desk dust cover for YAMAHA 2 R 96 Vcm. Available in Microfibre & Polyester. High-quality mixing desk dust cover for YAMAHA 2 R Meter Bridge. Available in Microfibre & Polyester. High-quality mixing desk dust cover for YAMAHA 2 R V 2 Meter Bridge. Available in Microfibre & Polyester. High-quality mixing desk dust cover for YAMAHA 2 R V 2. Available in Microfibre & Polyester. High-quality keyboard dust cover for YAMAHA 550 . Available in Microfibre, Polyester or Synthetic Leather. High-quality mixing desk dust cover for YAMAHA Ag 3. Available in Microfibre & Polyester. High-quality mixing desk dust cover for YAMAHA Ag 6. Available in Microfibre & Polyester. High-quality keyboard dust cover for YAMAHA An 1 X. Available in Microfibre, Polyester or Synthetic Leather. High-quality mixing desk dust cover for YAMAHA Aw 1600. Available in Microfibre & Polyester. High-quality mixing desk dust cover for YAMAHA Aw 2400. Available in Microfibre & Polyester. 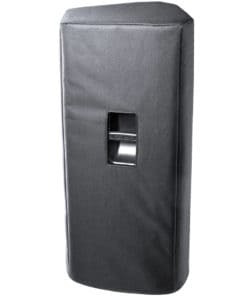 High-quality mixing desk dust cover for YAMAHA Aw 2600. Available in Microfibre & Polyester. 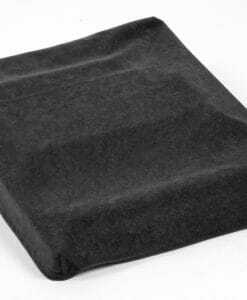 High-quality mixing desk dust cover for YAMAHA Aw 4416. Available in Microfibre & Polyester. High-quality keyboard dust cover for YAMAHA Cbx K 1. Available in Microfibre, Polyester or Synthetic Leather. High-quality keyboard dust cover for YAMAHA Cbx K 1 Xg. Available in Microfibre, Polyester or Synthetic Leather. High-quality keyboard dust cover for YAMAHA Cbx K 2. Available in Microfibre, Polyester or Synthetic Leather. 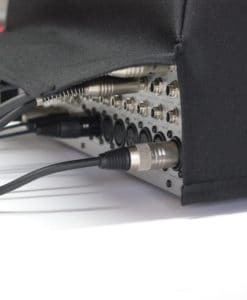 High-quality mixing desk dust cover for YAMAHA CL 1. Available in Microfibre & Polyester. High-quality mixing desk dust cover for YAMAHA CL 3. Available in Microfibre & Polyester. High-quality mixing desk dust cover for YAMAHA CL 5. Available in Microfibre & Polyester. 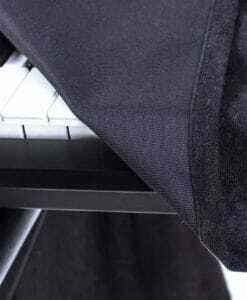 High-quality keyboard dust cover for YAMAHA Clavinova Clp 565. Available in Microfibre, Polyester or Synthetic Leather. 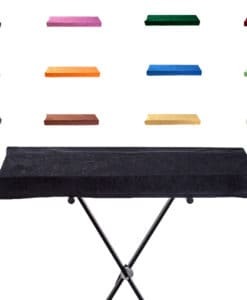 High-quality keyboard dust cover for YAMAHA Clp 440. Available in Microfibre, Polyester or Synthetic Leather. High-quality keyboard dust cover for YAMAHA Clp 525. Available in Microfibre, Polyester or Synthetic Leather. High-quality keyboard dust cover for YAMAHA Clp 535. Available in Microfibre, Polyester or Synthetic Leather. High-quality keyboard dust cover for YAMAHA Clp 545. Available in Microfibre, Polyester or Synthetic Leather. High-quality keyboard dust cover for YAMAHA Clp 575. Available in Microfibre, Polyester or Synthetic Leather. High-quality keyboard dust cover for YAMAHA Clp 585. Available in Microfibre, Polyester or Synthetic Leather.